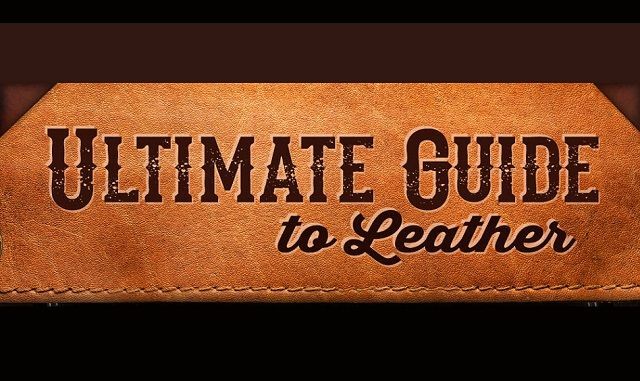 Ultimate Guide to Leather #infographic ~ Visualistan '+g+"
This captivating infographic has everything you ever wanted to know about leather. It breaks down the benefits of each type of leather and uncovers which types of leather are most commonly used. It also shows a breakdown of leather products manufactured, footwear makes up over half of all leather production!